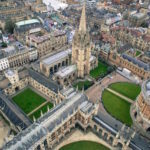 Intensive English Programs (IEPs) can be immensely influential in helping resource-constrained institutions grow their international enrollment numbers through a variety of roles and offerings. Today’s higher education environment is filled with renewed interest in and calls for increased internationalization. 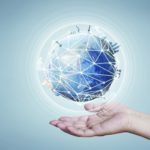 At the same time, the competitive international education landscape suggests a significant investment of resources is required to effectively recruit and engage prospective international students. However, many institutions continue to work in resource constrained environments which require a more nuanced approach towards developing a strategic international student recruitment plan. Intensive English Programs (IEPs) are often viewed as the centerpiece of internationalization on campus and within the local community. This article examines the role of Intensive English Programs (IEPs) in supporting international enrollment growth at institutions operating in resource-constrained environments. 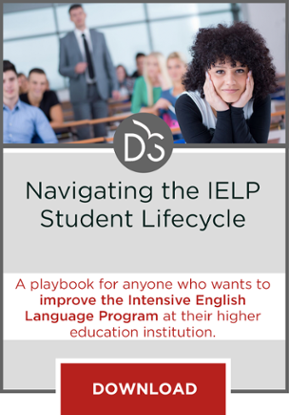 In a recent article on The EvoLLLution, Ross Jennings offered five key conclusions to institutions considering establishing an Intensive English Program (IEP), one of which was that IEPs can substantially increase international student enrollment. This article builds on this premise by presenting specific ways in which IEPs support growth in international student enrollments. Just as international students enhance the diversity of the institutions they attend, the programs they enroll in are equally diverse. 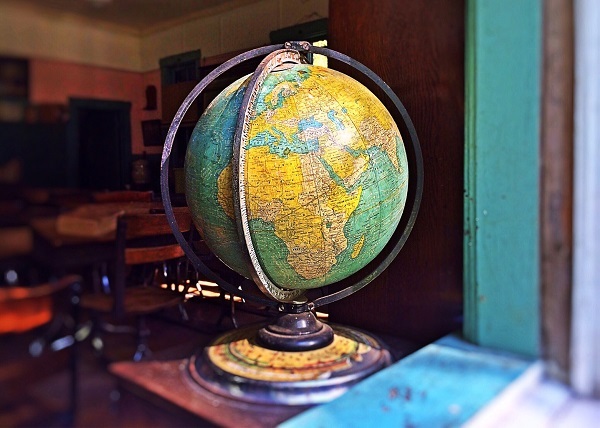 When attempting to manage international enrollment, the IEP must be assessed as a standalone. While the IEP is ideally a pathway into degree-seeking programs, not all students attending the program endeavor to pursue a degree. Accordingly, enrollment in the IEP (along with degree-seeking programs, non-degree academic programs for credit, exchange programs, etc.) must be carefully managed to ensure its contributions to overall international enrollment goals meet expectations. This is particularly important in environments where revenues from the IEP are used to support other global initiatives. Conditional admission has become a commonly accepted practice, particularly among institutions that operate IEPs. Students who do not meet the required language proficiency to gain admission into an institution or program of their choice see conditional admission as a viable pathway into a degree program of their choice. In resource-constrained environments, the additional point of entry into the institution represents an opportunity for more collaborative recruitment activities between the IEP, typically a self-supporting entity, and the office charged with recruiting degree-seeking students. In short, revenues from the IEP are reinvested in recruitment activities that support recruitment of degree-seeking students. This is particularly important at institutions where budgets for the recruitment of international degree-seeking students are less certain. Programs offered by IEPs come in many forms. The wide range of customized programs that IEPs can deliver often assist in the recruitment of international students into the institution’s other programs. Summer study tours or enrichment programs are excellent examples of short-term programs delivered by an IEP that ultimately have the benefit of introducing the institution to a captive audience of language learners who may be testing the waters for a lengthier academic experience. While margins on these programs may be nominal, the value they add to international student recruitment should not be underestimated. Many international students who desire to come to the United States do not have the requisite language proficiency and cultural knowledge to be successful in a degree program. An IEP offers these students a “soft landing,” a nurturing environment in which they not only improve their English language skills but also acquire a greater understanding of the academic environment and host culture. Providing international students with the opportunity to improve language skills and become accustomed to their surroundings enhances the international student experience and typically produces a student who is better prepared for the rigors of an academic program. Viewed from this perspective, the IEP is an often-overlooked tool in retaining students. Remember, it isn’t only about recruiting students into your institution’s academic programs. It is equally important to retain them through program completion. The role of an IEP in supporting international enrollment at institutions operating in a resource-constrained environment is multi-faceted. When managed effectively IEPs generate much-needed revenue to supplement internationalization efforts, represent a pathway to the institution’s academic programs, serve as partner for the recruitment of degree-seeking students and play an integral part in the retention of international students. In resource-constrained environments these varying roles of IEPs have real implications for practice. In practical terms, administrators need to be cognizant of the need to maintain enrollments that ensure the financial viability of a self-supporting IEP while at the same time striking a healthy balance of students who desire to pursue a degree at the institution and those who do not. Beyond revenue concerns and the need to fulfill the institution’s mission to develop an IEP that serves as pathway to degree programs, administrators must continually assess the quality of the IEP. A high-quality, well managed IEP attracts, retains and prepares international students for the rigors of academic programs.